Acquired: 1994 from I.R.E. 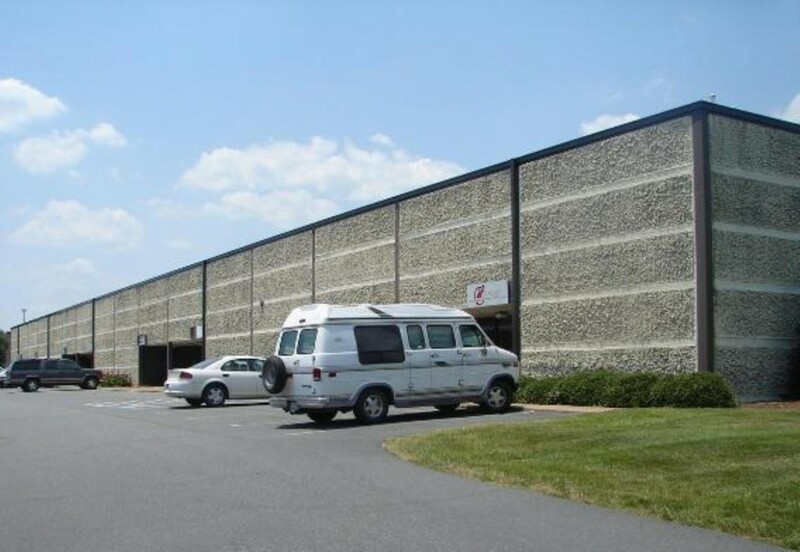 Pinebrook, Inc.
Property description: Three office/warehouse buildings, 285,000 square feet, situated adjacent to 240,000 square feet of warehouse/distribution area in which RSM Company, Mr. Orton’s family-owned trading company operates. 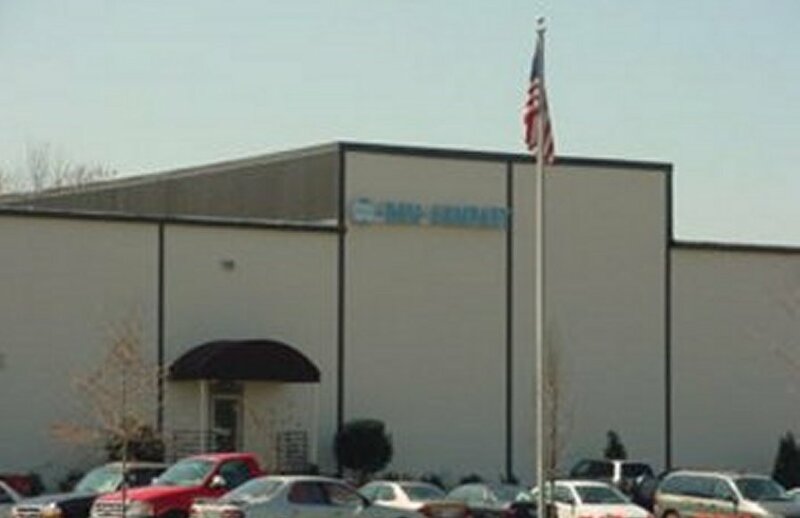 History: The buildings were initially used as industrial/warehouse space. Redevelopment: The property was converted into flex-space, with showrooms, office space, and industrial/warehouse facilities. Current status: This property is currently leased to multiple tenants.